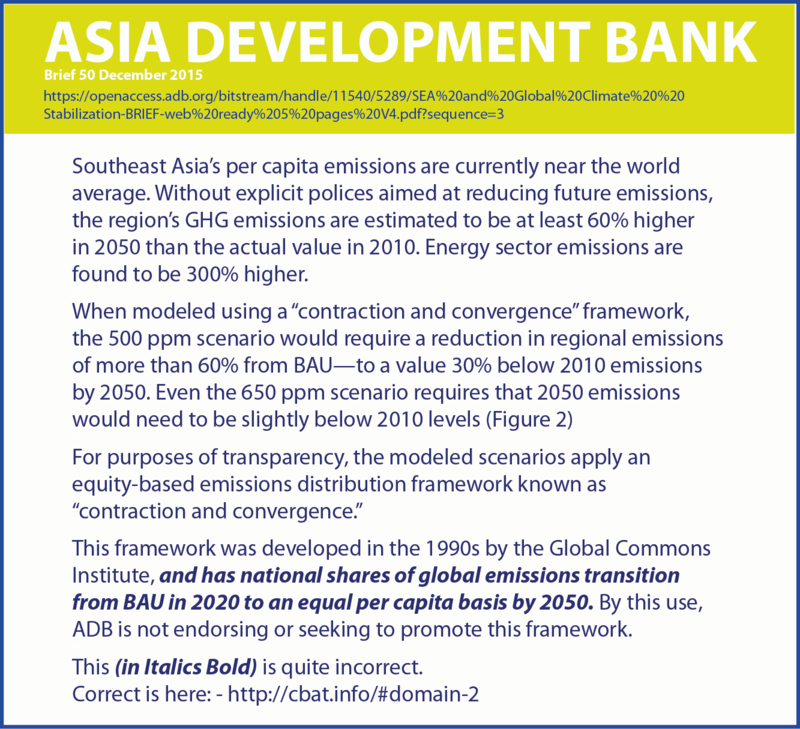 In order to allocate responsibility for emission reduction, numerous theories have been suggested, ranging from the simple ‘total emissions’ estimates to the much more complex ‘contraction and convergence’ estimates that seek to quantify a country’s responsibility at a ‘fair’ level by which emissions should be reduced. The framework of contraction and convergence provides a flexible methodology to address the problem of allocation of emission rights. The contraction of overall world emissions pursued along with the convergence of countries’ average per capita emissions, allows developing countries to partake of the carbon budget. This is achieved while both the developed and the developing countries put in place mechanisms to minimize growth in overall emissions, the developed countries taking into account the developing countries need to exceed their current emission levels in the pursuit of economic growth. 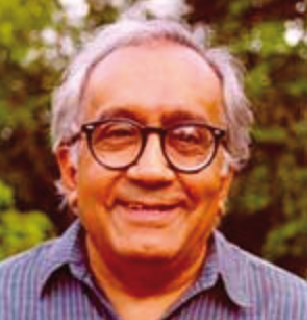 The per capita entitlements approach is an effective one in that it takes into account historical responsibility and is based on the egalitarian distribution of the commons, within which international justice positions of causal responsibility such as the ‘polluter pays principle,’ come in (Vivekanandan, et al. 2008). This is significant because historical emissions amount to about 1100 tonnes of CO2 per capita for the US and the UK, while the People’s Republic of China’s stand at 66 tonnes per capita and India’s at 23 tonnes per capita. Currently, the per capita emissions figures for the US, the People’s Republic of China, and India stand at 20 tonnes, 6 tonnes, and 1 tonne respectively. Post 2012, a multi-track framework that takes into account historical responsibility, equity implications, and future emissions would address some of the more critical issues in building a consensus on ‘common but differentiated’ responsibilities of countries, and enable action by countries at all levels of development, if not in the form of quantitative reduction targets, then by policy-based commitments. This would involve more stringent reduction responsibilities and clear quantitative targets for Annex-I countries, and more sector-specific policy-based initiatives in other countries, including the fast-growing emerging economies. Over time, this flexible mechanism could be made more stringent for developing countries as they reach a certain level of development. This would enable developing countries to participate in the emissions reduction process while also pursuing low-carbon economic growth. Vice-President of ADB (Asian Development Bank) for Knowledge Management and Sustainable Development. She assumed office in November 2006. She is responsible for ADB’s Regional and Sustainable Development Department, Economics, and Research Department, and the Office of Cofinancing Operations. Prior to joining ADB, she was the Director-General of the Federal Ministry for Economic Cooperation and Development in Bonn/Berlin, Germany. She was responsible for the development policy framework for various countries and regions. She was also engaged in bilateral cooperation with countries in Asia, Latin America, and Europe. Previously, she was Chief of Cabinet of the Federal Minister for Economic Cooperation and Development from November 1998 to 2000. President of ADB (Asian Development Bank) and the Chairperson of ADB’s Board of Directors. He was elected President by ADB’s Board of Governors in November 2004 and was re-elected in November 2006 for a new five-year term. Before joining ADB, Mr Kuroda was Special Advisor to the Cabinet of Japanese Prime Minister Junichiro Koizumi and a professor at the Graduate School of Economics at Hitotsubashi University in Tokyo. 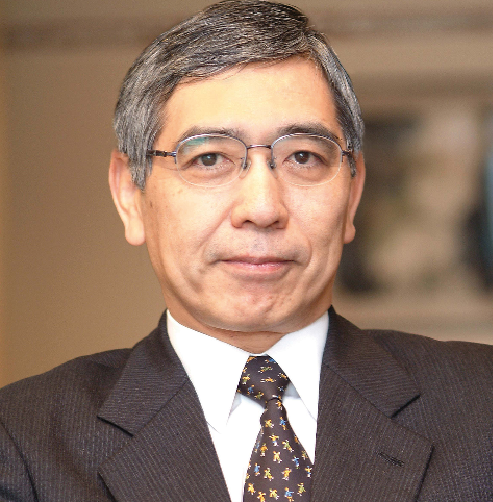 In a career spanning nearly four decades, Mr Kuroda has represented Japan’s Ministry of Finance at a number of international monetary conferences as Vice Minister of Finance for International Affairs. Mr Kuroda holds a BA in Law from the University of Tokyo and a Master of Philosophy in Economics from the University of Oxford. Secretary General of the United Nations. 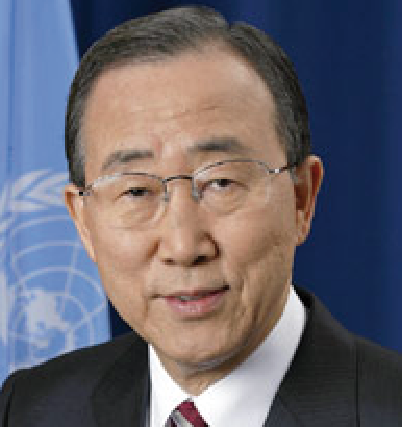 Ban Ki Moon's career encompasses many years of service in government and on the global stage, including as his country’s Minister of Foreign Affairs and Trade; postings in New Delhi, Vienna, and Washington DC; and responsibility for a variety of portfolios, including foreign policy, national security, and policy planning. His ties with the United Nations date back to 1975, when he worked for the foreign ministry’s United Nations division. He holds a bachelor’s degree in international relations from Seoul National University and a master’s degree in public administration from the Kennedy School of Government at Harvard University. Director of TERI, Chair IPCC. Director of TERI and Chairman IPCC is Director of the newly established Yale Climate and Energy Institute (YCEI) and President, TERI North America. He has been the Chairman of IPCC (Intergovernmental Panel on Climate Change) since 2002, and Chief Executive of TERI (The Energy and Resources Institute) since 1982. He accepted the Nobel Peace Prize in 2007 on behalf of IPCC, which shared the honour with former Vice President Al Gore. 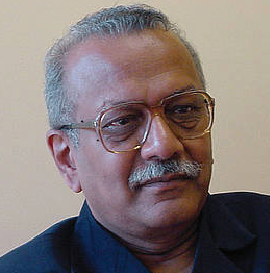 He has been conferred with several awards including ‘Padma Vibhushan’ the second highest civilian award in 2008, ‘Officier De La Légion D’Honneur’ by the Government of France in 2006, and ‘Padma Bhushan’ in 2001 for his outstanding contribution in the field of science, engineering, and environment. He is actively involved in several international forums dealing with climate change policies and has been associated as faculty with academic and research institutions of national and international repute. 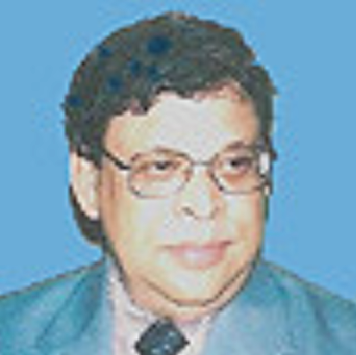 He has authored 23 books and several papers and articles. 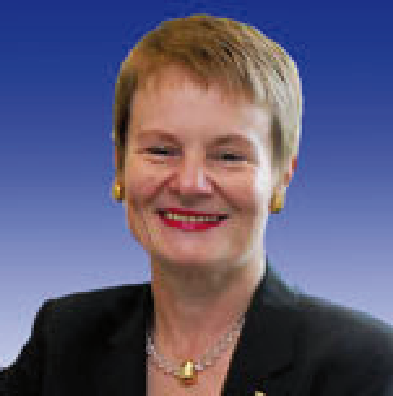 Executive Secretary UNFCCC [2009 -2010]. Before joining the UNFCCC, he was Director for International Affairs of the Ministry of Housing, Spatial Planning, and Environment of the Netherlands. Prior to his position as Executive Secretary, Mr de Boer has served as Vice-President of the Conference of Parties to UNFCCC and as Vice-Chair of the Commission on Sustainable Development. President of the Philippines and holds many records. 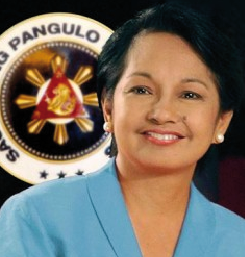 Elected as Senator during her first try in politics in 1992, she was re-elected Senator in 1995 with nearly 16 million votes, the highest number of votes in Philippine history at that time. She was elected Vice President of the Philippines in 1998 with almost 13 million votes, the largest mandate in the history of presidential or vice presidential elections. She was sworn in as the 14th President of the Philippines on 20 January 2001 by Chief Justice Hilario Davide, Jr. after the Supreme Court unanimously declared the position of President vacant, the second woman to be swept into the presidency by a peaceful People Power revolution (EDSA II). He has worked towards the development of sustainable energy strategy, and promoting policy on energy conservation, and policy of environmental protection including climate change of the People’s Republic of China. 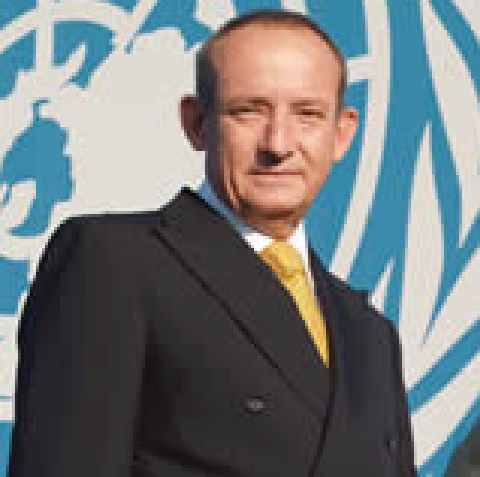 He has been the chief investigator for many important national and international projects and programmes. He is the chief advisor on the national energy strategy. He was the LA and CLA of the WG3 of IPCC for the Second, Third, and Fourth Assessment Reports. Zhou was awarded with the OECD CTI awards of the year 2000 and the 2007 Climate Protection Award of US EPA. Since May of 2008, Zhou is Senior Associate of Carnegie endowment for international peace. Vice-President (Finance and Administration) of ADB (Asian Development Bank) and is a member of ADB’s Management Team. He assumed the position in April 2007. 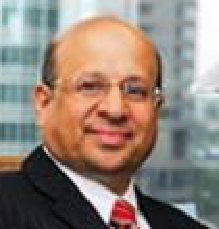 Dr Lohani is responsible for the functional areas of treasury, controllership, information technology, budget and human resources, administrative services, and the offices of the Secretary and General Counsel. Prior to this, Dr Lohani was the Director General of ADB’s Regional and Sustainable Development Department and concurrently, he was ADB’s Chief Compliance Officer and the Special Advisor to the President on Clean Energy and Environment. Dr Lohani began his career in ADB in 1985 in Infrastructure Department and has assumed various responsibilities, including the Secretary of ADB. He joined the Environment Agency (promoted to the Ministry of the Environment in 2000) in 1974. His previous posts include Director-General of Environmental Health Department; Director-General of Waste Management and Recycling Department; and Director-General of Nature Conservation Bureau. From September 2006 to June 2008, he was the Director-General of Global Environment Bureau and was in charge of international negotiations on climate change as well as making policies for domestic GHG emission reduction and protection of the ozone layer. He has also contributed to the promotion of international cooperation. He assumed the present position in July 2008. Minister to the Prime Minister’s Office, the Lao People’s Democratic Republic, in charge of Water Resources and Environment Administration, and Chairperson of the Lao National Mekong Committee, GMS Minister. 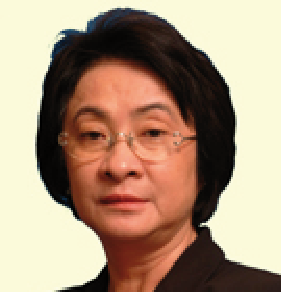 From 2004 to 2007, she held the position of Vice-President, Finance and Administration, Asian Development Bank in Manila, Philippines.Khempheng was Vice-Minister of Foreign Affairs from 2003 to 2004. From 2001 to 2003, she was Vice-President of the Committee for Planning and Cooperation and responsible for coordination of ODA for Development Cooperation including round-table process of coordinating international donors and development planning of the government. A former Indonesian Ambassador to Russia (1993–97) is currently the Minister of State for the Environment of the Republic of Indonesia. He was the President of the Governing Council UNEP (2005–07) and the COP 13 United Nations Framework Convention on Climate Change (2007–08). 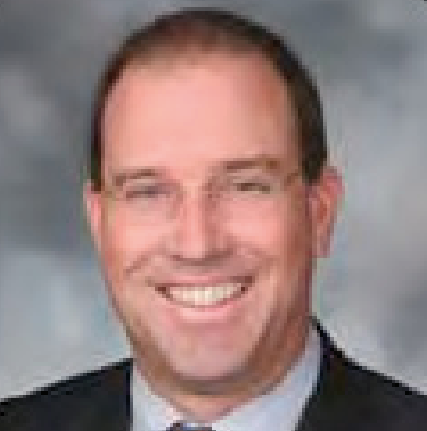 Mr Witoelar is actively engaged in national and international organizations. 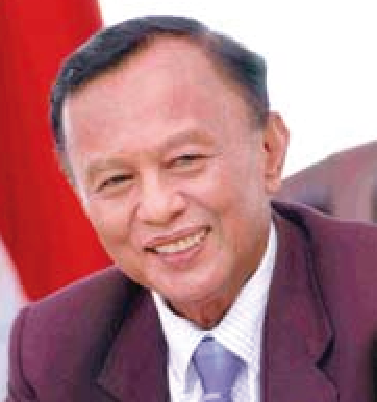 He was founder and the Chairman of the Indonesia Council of World (ICWA), which established in 1998. At present, he is serving as the member of the ICWA government board. Chairman of the Board of DuPont since 1 January 1999. 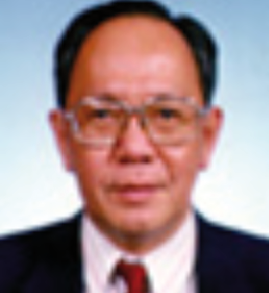 He served as Chief Executive Officer from 1 February 1998 until 1 January 2009. He is a member of the National Academy of Engineering. He is also the former Chairman of the Business Roundtable’s Task Force for Environment, Technology, and Economy; the WBCSD (World Business Council for Sustainable Development); The Business Council; and the Society of Chemical Industry – American Section. 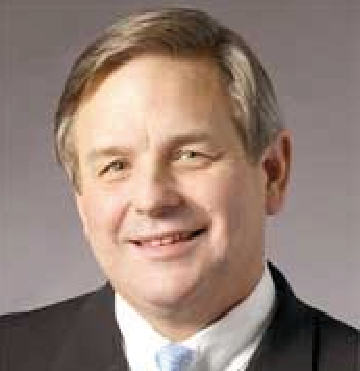 Mr Holliday serves on the Board of Directors of Deere & Co. 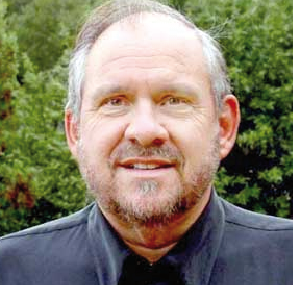 He is Chair Emeritus of the Board of Directors of Catalyst. He is also Chairman of the US Council on Competitiveness and is a founding member of the International Business Council. Senior Special Advisor for Climate Change in October 2008. He has previously served in the JBIC (Japan Bank for International Cooperation), which extended concessionary loans (Japanese ODA loans, and so on and was predecessor of the present JICA as Resident Executive Director for Africa; Director General, Treasury Department; Director General, Development Assistance Department I (ASEAN); Director General, Development Assistance Department II; (the People’s Republic of China, Viet Nam, Sri Lanka); Senior Advisor for NGO; Deputy Director General, Policy Planning and Coordination Department; Deputy Director General, Project Development Department. Vice-Chair of the United Nations IPCC (Intergovernmental Panel on Climate Change) and Professor of Energy/Environmental Economics at Keimyung University. 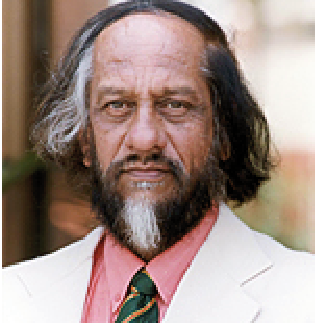 He was co-Chair of IPCC Working Group III in 1992–97 for the Second Assessment Report and since then lead author and review editor. 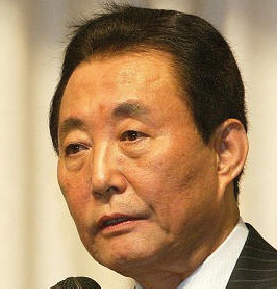 He was founder and first president of the Korea Energy Economics Institute—a government’s energy policy research agency. 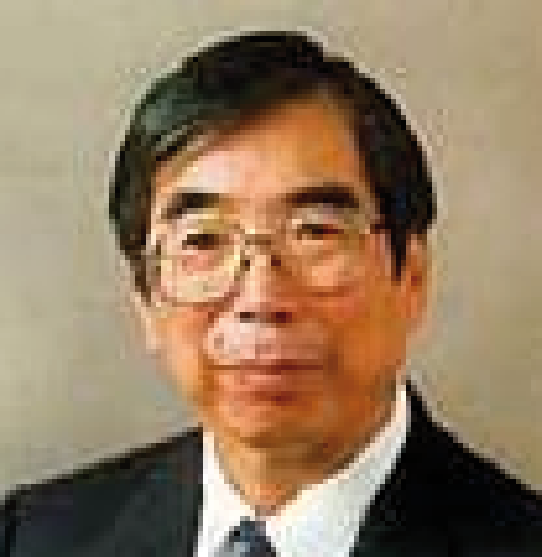 Dr Lee served as President of the International Association of Energy Economics—headquartered in the United States with the mission of advancing energy economics. He was senior advisor to the Minister of Energy and Resources and the Minister of Environment. 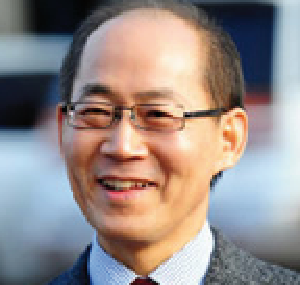 Dr Lee served on the board of numerous corporations and organizations domestic as well as international, including Hyundai Corporation and Institute for Global Environmental Strategies, headquartered in Japan. Currently serves as the Chairman of the Clinton Climate Initiative and the Clinton Foundation HIV/AIDS Initiative, and as a board member of the Alliance for a Healthier Generation and the Clinton Hunter Development Initiative. From 1993 through 1998, he served as Senior Advisor to President Clinton for Policy Development at the White House, where he supervised the development and implementation of the administration’s policy for commercialization of the Internet and supervised the development of the President’s Health Reform Initiative. Prior to his White House appointment, Mr Magaziner is one of America’s most successful corporate strategists at SJS Inc., which he founded, and at the Boston Consulting Group. A former government Minister of the Republic of Indonesia, but the role he has been playing on the environment agenda is global, beyond his country’s border. 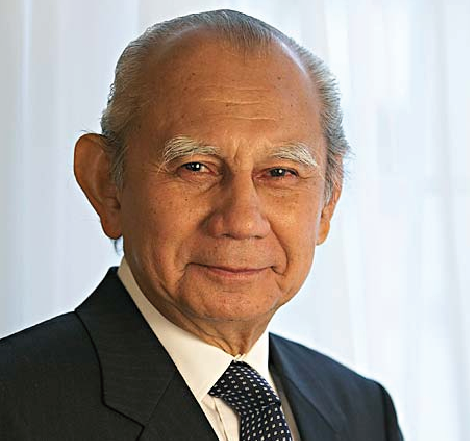 He chaired various positions at the global level like Chairperson of the Tenth United Nations Commission on Sustainable Development (2001/02), Chairperson of the Preparatory Committee for the World Summit (2002), Head of Indonesia Delegation for UNFCCC (2007), and Indonesian delegation member for the World Ocean Conference (2009). He has been teaching in University of Indonesia since 1972. He established a number of environmental NGOs in Indonesia. Currently, he is an Advisor to the President of Republic of Indonesia. He has held many important positions in the provincial Government of Assam and in the Government of India. He has been Secretary to the Government of India on a consecutive basis in the Ministries of Industry, Petroleum and Natural Gas, Defence and Commerce. He participated in a number of bilateral and multilateral discussions as also for signing of important agreements. After his stint in the Government of India, he became the Director of Indian Institute of Foreign Trade, a management and research institute and was able to raise level of the Institute to 6th or 7th rank among all the Indian institutes including the Indian Institute of Management (IIM). In TERI, Shri Sengupta has been associated with a number of TERI projects. Chairman of Cosmos International Group; Hon. Professor of Peking University, Tongji University and Environmental Management College of China; Hon. Board Chairman of Peking University Environment Fund; Hon. 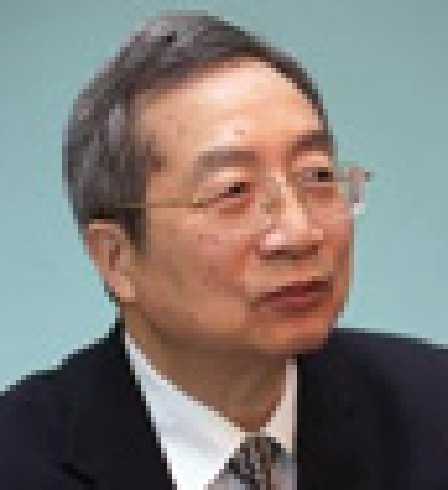 President, Oriental Environment Research Institute (the People’s Republic of China); Special Senior Advisor of China International Institute of Multinational Corporations; Member of United States National Academy of Science; Vice-Chairman, Chicago Climate Exchange; Member of Korean Academy of Science and Technology. He has served as Under Secretary General and Special Advisor to the Secretary General of the UN; Senior Advisor to the President World Bank; Member, Foundation Board, World Economic Forum; First Executive Director of the United Nations Environment Programme; First President of the Canadian International Development Agency. President of the Skoll Urgent Threats Fund and Advisor to Google.org, and to Jeff Skoll. The Skoll Urgent Threats Fund does grant making and advocacy to help solve issue related to climate change, nuclear weapons, water scarcity, emerging potential pandemics, and conflicts in the Middle East. Larry is a physician–epidemiologist who lived in India for 10 years working on the successful WHO (World Health Organization) smallpox eradication programme. He also founded The Seva Foundation. He was VP of Google and first Executive Director of Google.org. 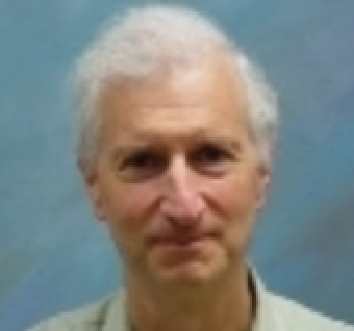 Larry chairs the National Biosurveillance Advisory Subcommittee and is a member of the Council on Foreign Relations. 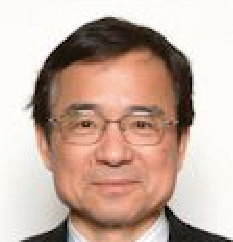 Currently the Director General, RITE (Research Institute of Innovative Technologies for the Earth); Guest Professor, Keio University; and Program Director, Japan Science and Technology Agency. He is the recipient of seven awards from four Japanese academic institutions as also three publication awards. 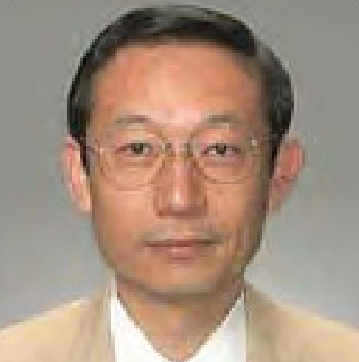 He served as the President, Institute of Electrical Engineers of Japan in 1993/1994 and President, Japan Association of Energy and Resources in 1997–2000. He is also the Chairman, Committee on Global Environmental Policy, Industrial Policy Council, METI. 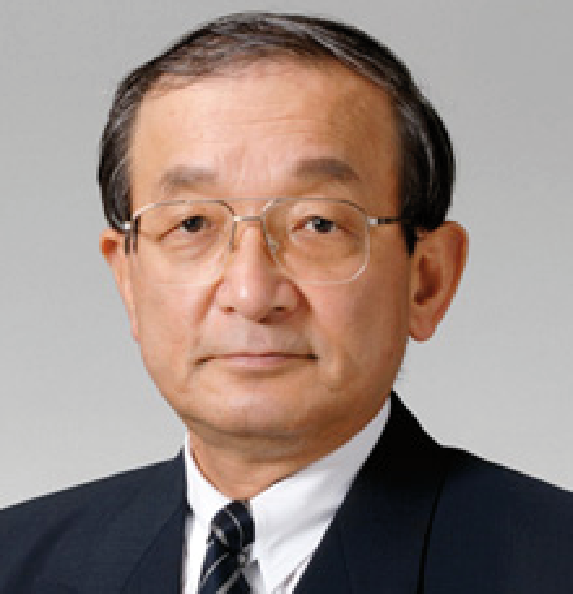 He joined Toyota in 1967 upon completing postgraduate studies in aeronautical engineering at Kyushu University. In 1986, Dr Watanabe became the chief engineer responsible for the Toyota Crown, which is the best-selling luxury car in Japan. Named to the Board of Directors in 1996, he directed Toyota’s R&D works on hybrid and fuel cell vehicles, and was responsible for Toyota’s Future Project Division and worldwide operations in after-sales service and parts. In 1999, he was made a managing officer, and in 2001, a senior managing director, responsible for R&D, product development, environmental affairs, quality control, and IT & ITS development and operations. In June 2005, he became a senior technical executive. She leads Intel’s Eco-Technology effort, which is focused on the sustainable manufacturing and usage of Intel’s products. This corporate-wide function drives Intel’s market position across energy-efficient performance and design for the environment. In this capacity, Lorie also drives external programmes related to client, server, and data centre efforts including Intel’s participation in Green Grid and the Climate Savers Computing Initiative. Recently, Lorie’s team also launched the Intel Open Energy Initiative to focus internal and external efforts on promoting standards and computing solutions in the electricity industry. 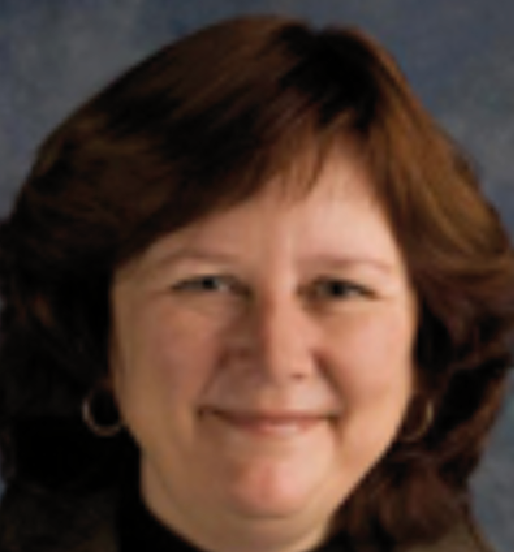 Lorie has been with Intel for 25 years in a wide variety of Marketing and Product Planning roles and was the General Manager of Intel’s Internet Imaging Services group. She has an MBA from Portland State University and a BA degree from the University of Oregon. Chairman of the Governing Board of the UNESCO International Science, Technology, and Innovation Centre for South–South Cooperation; President of the ASEAN Academy of Engineering and Technology; a Director of UMW Holdings Berhad; a Commissioner of the Energy Commission of Malaysia; an Adjunct Professor of the National Energy University (UNITEN) Malaysia; and the Special Advisor on Sustainable Energy to the co-chairs of the Inter Academy Council. 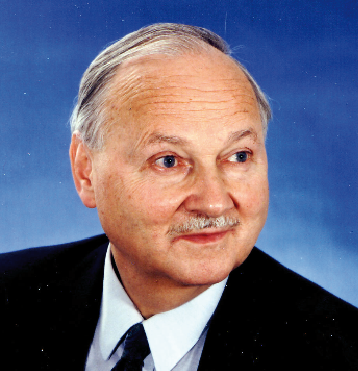 He was former President of the World Federation of Engineering Organisations and Co-Chair of ‘Science, Technology, and Innovation’ Task Force of the UN Millennium Project. 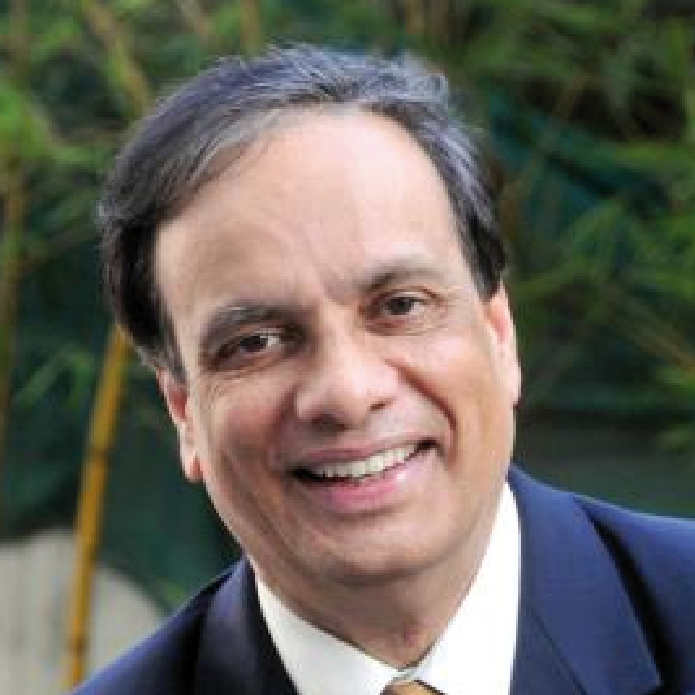 He has had a long stint as a government official in India and then joined the UN in 1990. In India, he was in the Planning Commission (1973–88) and later in the Ministry of Finance as the Chief Economic Adviser (1988–90). In the UN, where he was Under Secretary General for Economic and Social Affairs, his major work was the organization of a series of global summits, including the Rio Earth Summit (1992), and the Johannesburg Sustainable Development Summit (2002). After his retirement, he has been involved in a variety of public policy activities nationally and internationally. He is a member of the National Security Advisory Board and the Prime Minister’s Council on Climate Change. Managing Director and Head of Standard Chartered’s award winning project finance team in Asia. His primary responsibility is to originate and oversee financial advisory and debt arranging mandates for projects across Asia. Standard Chartered has project and export finance teams in Singapore, Hong Kong, Beijing, Mumbai, Seoul, and Tokyo and has completed transactions in the power, infrastructure, oil and gas, and telecom sectors. The team was recognized as the Best Project Finance House in Asia by Project Finance International, Euromoney, The Asset and Finance Asia in 2007. 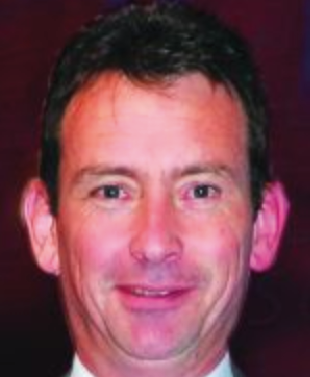 Conor has extensive finance experience gained over 16 years at Standard Chartered Bank, Barclays Bank, and UFJ Bank with a focus on energy and power sector. He has completed project financings for power (gas, coal, hydro, and geothermal), gas field developments, LNG plants, petrochemicals, ports, oil terminals, and offshore oilrigs. Professor of Economics since 1967. He is Member, Planning Commission, Government of India and the architect of India’s Integrated Energy Policy; former (Founder) Director (Vice Chancellor), IGIDR (Indira Gandhi Institute of Development Research), Mumbai and Chairman, IRADe (Integrated Research and Action for Development), New Delhi. He was a Member of the Economic Advisory Council of the prime ministers of India, Atal Behari Vajpayee, P V Narasimha Rao, Chandra Shekhar, V P Singh, and Rajiv Gandhi is a Fellow of the National Academy of Sciences, India. He has had numerous awards. He was honoured with the Padma Bushan by the President of India in March 2009. Dr Parikh has authored, co-authored, and edited 25 books covering a wide range of areas and has also published numerous articles. 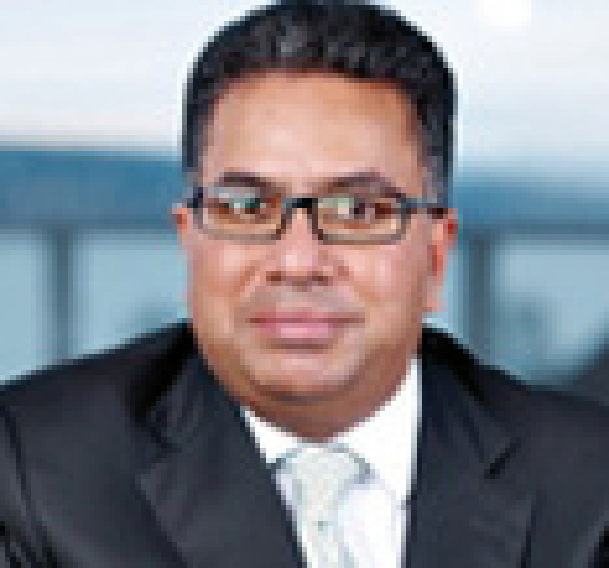 He joined the Swiss Re from Allianz SE where he held the position of Group Chief Risk Officer from 2002. From 1989 to 2001, Mr Singh worked for Citigroup, where he held a number of senior positions, mainly in the area of credit and structured finance. Lastly, he was Managing Director Risk/Merger and Acquisitions for Citibank Northern Europe and with site responsibility for Citibank Belgium. Mr Singh is a Member of the International Financial Risk Institute, founding Chairman of the Chief Risk Officers Forum, and an associate of the American Banking Association. Director-General and Senior Vice President, IEG (Independent Evaluation Group) at the World Bank Group. His previous positions include Country Director for Brazil and Vice President of the World Bank, Vice President of the World Bank Institute, and Chief Economist for the World Bank in the East Asia and Pacific Region. He was the Staff Director for the 1991 World Development Report entitled The Challenge of Development and the author of numerous books, articles, and reports. Mr Thomas holds a PhD in Economics from the University of Chicago. Counsel to Alston & Bird’s Energy Infrastructure, Climate Change and Technology Practice in Washington, DC. He concentrates his legal practice in international finance and banking, especially in energy project finance, capital markets, and carbon finance with focus on renewable energy and carbon mitigation technologies. He has substantial experience in financings in the People’s Republic of China and the Middle East. He is active in environmental education through the Energy + Environment Foundation which seeks to strengthen energy and climate curriculum at schools in developing countries, and previously directed the climate change program at the Center for International Environmental Law. He holds bachelors and law degrees from the University of California at Berkeley, masters in economics from New York University, and a Ph.D. from the Massachusetts Institute of Technology.